Say “Amsterdam” and canals, bikes, and flower markets come to mind. There are some who will add cheese, clogs, and Heineken to the list while others think of Ajax, Rembrandt, and Bols. 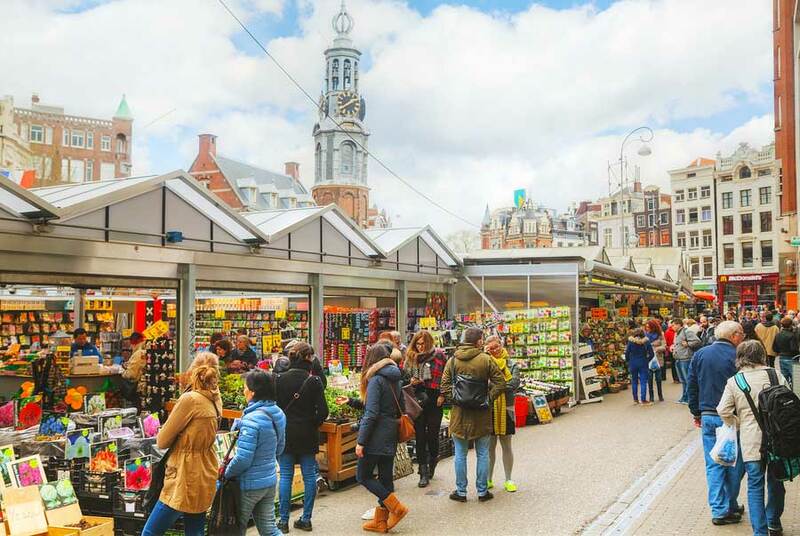 We at www.amsterdamapartments.com have assembled a short list of the best attractions in the city. And we invite you to check out our excellent selection of short term apartments each with its own unique advantages. Note: This information was accurate at time of posting. Please be sure to confirm details directly with the attraction before making plans.